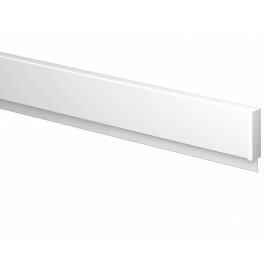 Here you will find all the picture hanging cornices you may require. 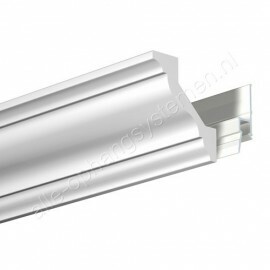 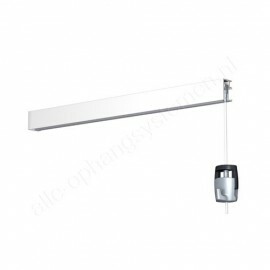 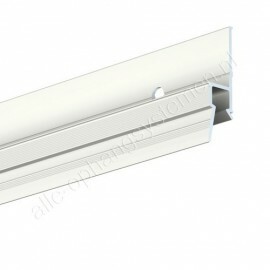 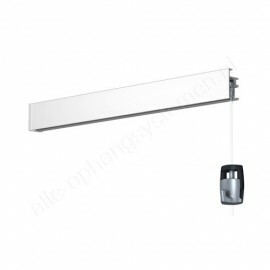 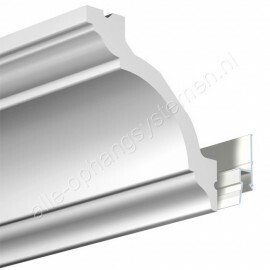 Artiteq has the very best in Picture hanging Cornice Rails. 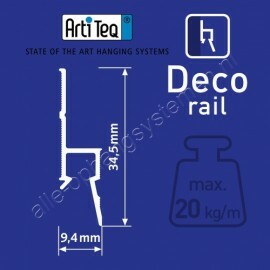 The basis is the Artiteq Deco Rail, that gets attached to the wall, which Artriteq calls the Ornament Rail. 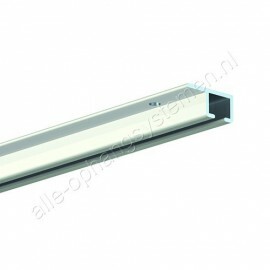 That is the rail from which you can hang your artworks and where you have the choice between rods or wires from Perlon or Steel using the Twister attachment system. 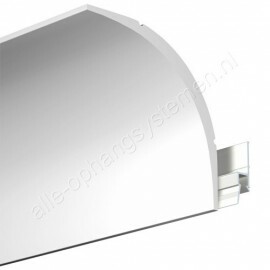 The cornice is attached to the Deco rail and the ceiling, so that the Deco rail disappears completely out of sight. 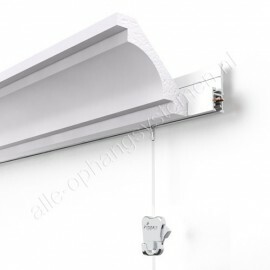 This is a surprising and subtle way of hanging up artworks, in which the transition from wall to ceiling also enriches the interior. 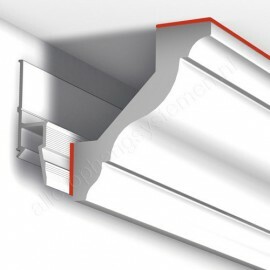 You can choose from both modern and classic cornices. 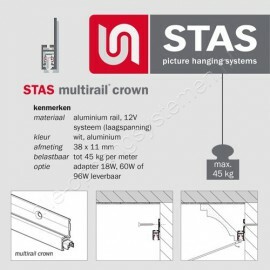 In addition to the Kroonlijst versions of Artiteq, you will also find a version of the Stas brand. 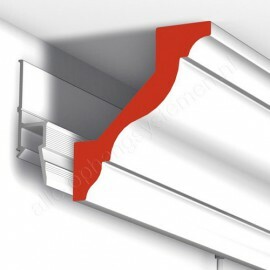 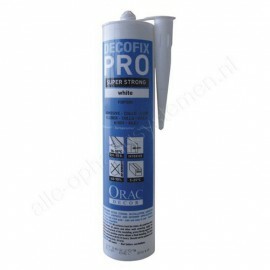 If you want to use the concealed hanging technology, but want to make the cornice stand out less explicitly, you can paint it in any color you may want.